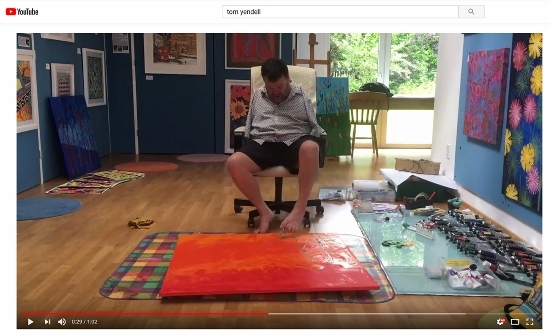 The self-made video by foot painter Tom Yendell from the UK has been viewed an incredible 98 million times! on the Facebook channel of “„People are Awesome“. During a one-minute time-lapse, the artist shows one of his motives from creation to completion. Take a look at the fascinating work of Tom Yendell!